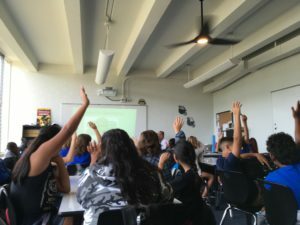 Teacher retention is a perennial challenge for schools in Hawaii. 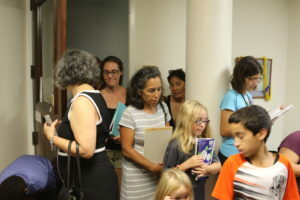 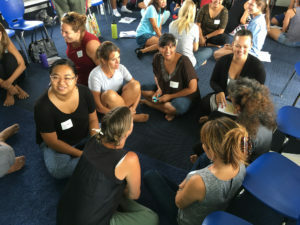 Only half of new teachers last five years on the job, and the Hawaii Department of Education is now looking at recruiting foreign teachers as a way to address ongoing teacher shortages. 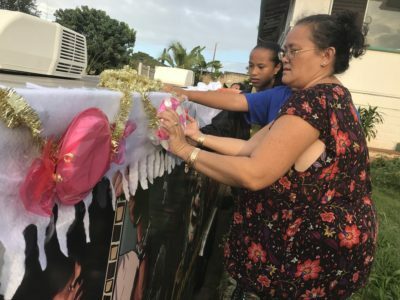 Kamalani students and parents decorate their truck for the Wahiawa Christmas parade. 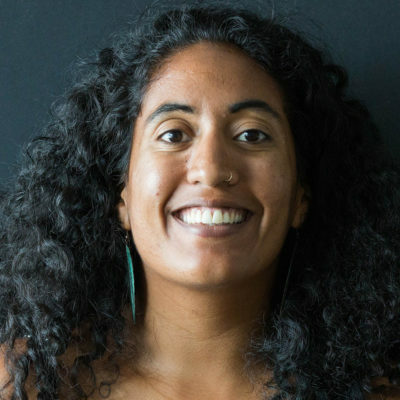 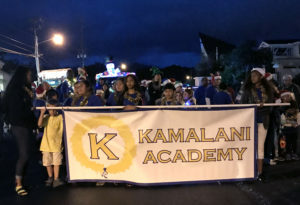 The founders of Kamalani Academy hoped to buck state trends, by giving teachers a lot of autonomy in the classroom and providing enough support for teachers to not feel unduly stressed or overburdened by the end of the year. 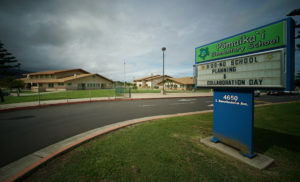 In Episode 5 of On Campus — a special audio reporting project from Civil Beat — Kamalani leaders grapple with just how hard it is to develop that kind of a workplace. 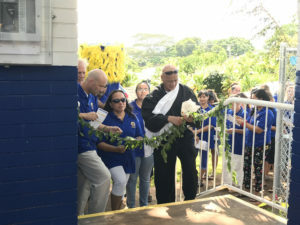 When Kamalani Academy opened its doors in August, teachers and staff expressed a lot of enthusiasm and excitement for the coming year. 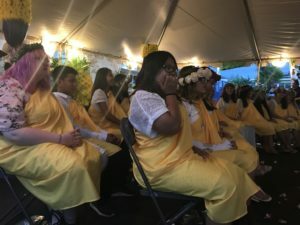 But after just a few months of class, two of Kamalani’s 14 teachers were already talking about leaving the school. 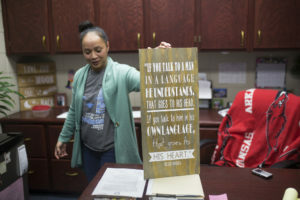 In this episode, you’ll hear from school leaders as they take a “temperature check” on campus morale and seek advice from an outside source. 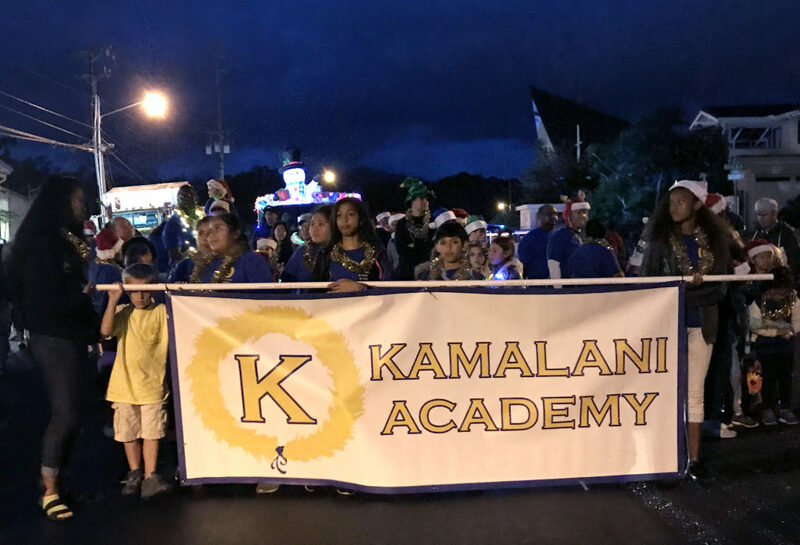 Can holiday parades and events like “Spirit Week” help strengthen a sense of campus pride? 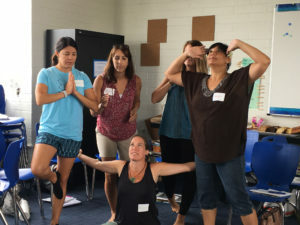 Or will an education consultant from a more established arts integration school be able to offer Kamalani leaders the insight they need to keep teachers and students from leaving? 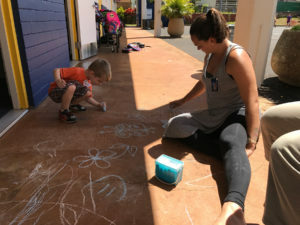 On Campus is an ongoing project chronicling Kamalani Academy’s first year. 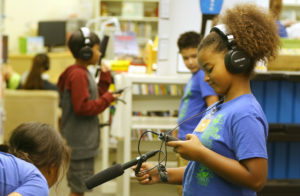 Listen to Episode 5 of On Campus below, or download it in on iTunes.